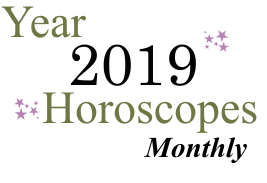 February 2019 Monthly Horoscope Summary: February begins with much attention to your personal needs and domestic world, dear Scorpio, and becomes increasingly more interactive, sociable, and creative as it goes along. 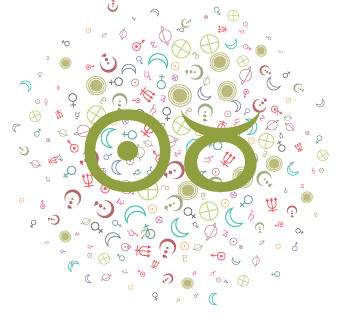 All major bodies are moving in direct motion (no retrogrades!) and while there is a spattering of intense aspects to deal with, overall this is about moving things along and enjoying yourself as you do. 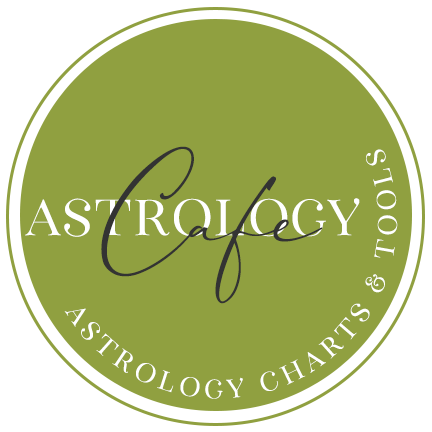 The New Moon on the 4th occurs at the bottom of your solar chart, and it prompts the need or desire for a new beginning related to your living conditions or arrangements, home matters, your domestic or personal life, sense of security or safety, and family. 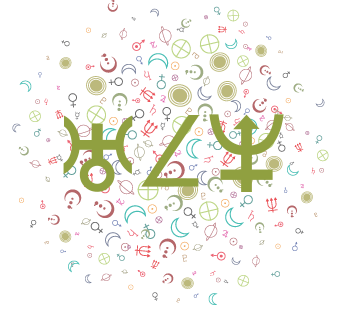 It's a time for redefining or formulating new goals related to any of these matters, and especially in the week after this lunation, it's a strong time for pushing projects forward or taking action on recent discoveries and epiphanies. The first sign from the cosmos that you're pulling out of yourself this month comes on the 3rd when Venus moves into your sector of communications, connections, transportation, ideas, and mental outlook. 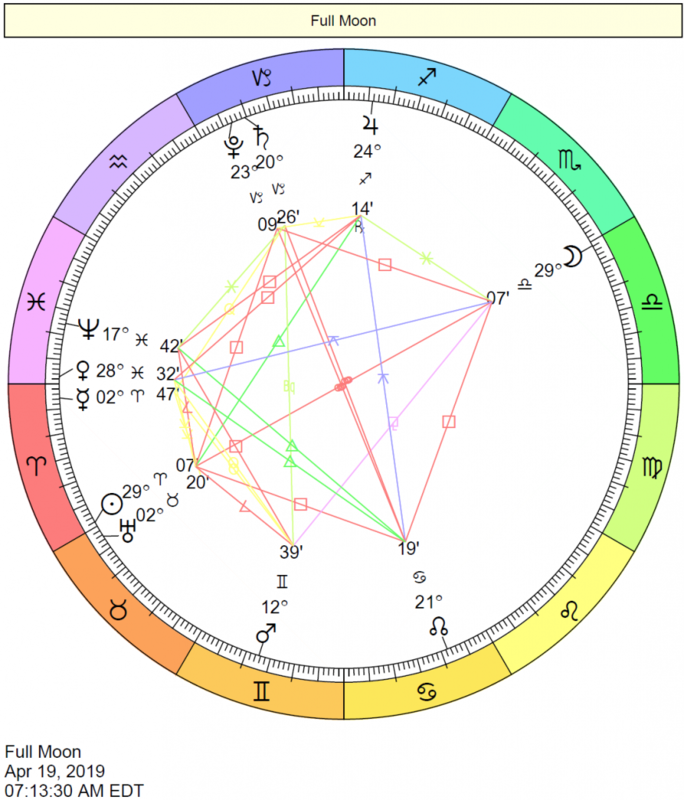 There is almost always a serious note to these things these days with both Saturn and Pluto long-term guests in this area of your solar chart. With Venus now visiting here, things lighten up a little. In fact, it's a great time for enjoying interesting conversations, subjects, and studies. You're inclined to reach out a little more, and as you do, you gain new inspiration. 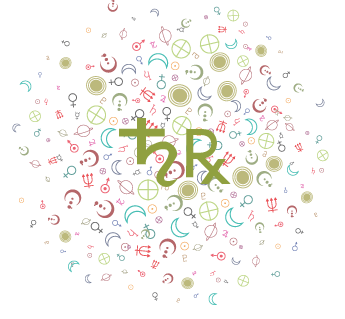 Softening your communications works beautifully in your favor during this transit. Projects are enjoyable and connections made feel especially good. 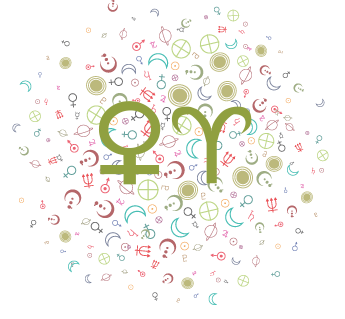 Mercury transits your solar fifth house from the 10th forward, and this sparks up your creative side, particularly on a mental level. 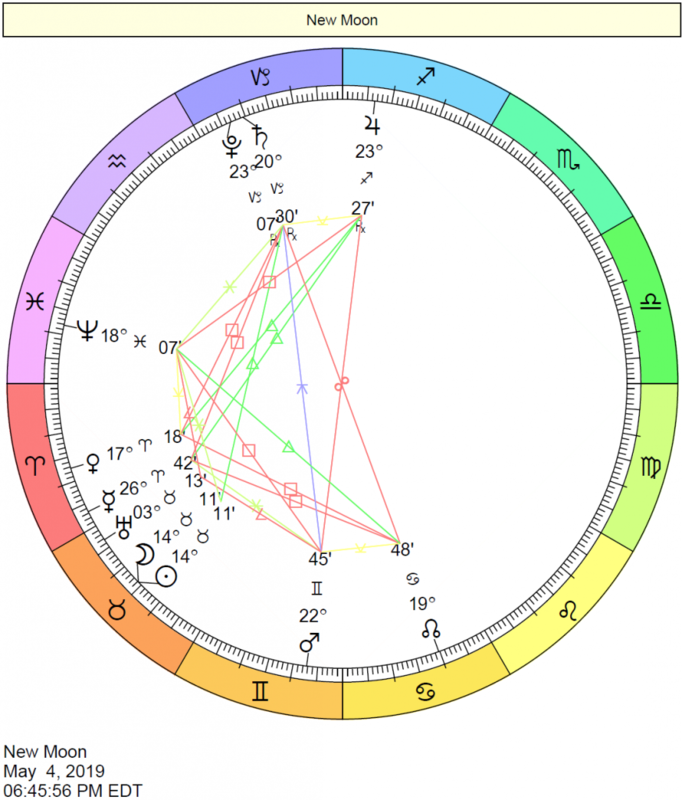 It's a time for enjoying learning, sharing, and connecting more than usual, especially in combination with the Venus transit--these two transits complement one another well. You can produce some wonderful writing now, or you may enjoy some especially fun projects, hobbies, and pastimes. The power of your words is evident now, bringing new opportunities into your life, and word of mouth works well for you, too. Guiding and teaching are also favored now. Romantic declarations may be made. 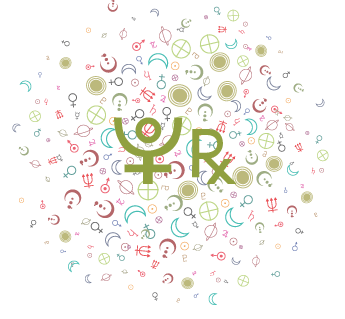 Uranus is getting ready to move into your partnership sector and is now on its final stretch in its transit of your work and health sector, meeting up with Mars on the 12-13, which stirs the pot. It's a powerful period for moving on from an unstable period related to your daily routines, health, and self-care programs. This is a time for taking action to improve your work or habits. You can be quite pumped up to make essential changes to your usual routines. Work and daily habits require an innovative approach or new direction. 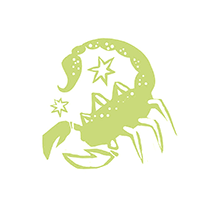 You should probably watch for impulsiveness or flaring tempers, but do use this spark of energy to correct conditions that are holding you back from good health and habits, and from more fully enjoying your daily life. Mars moves into your partnership sector on the 14th and heats up your relationships until the end of March. 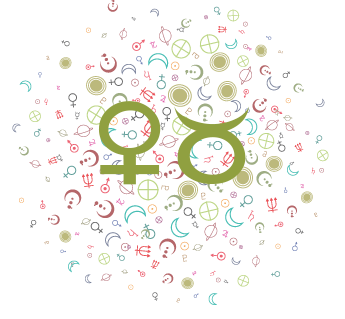 While exciting for close partnerships, you can sometimes feel that you're in the hot seat with Mars effectively challenging and opposing your sign during this transit. It's revealing and stimulating but does require some mindfulness and self-awareness, since there can be a strong inclination to project traits onto others during this period. 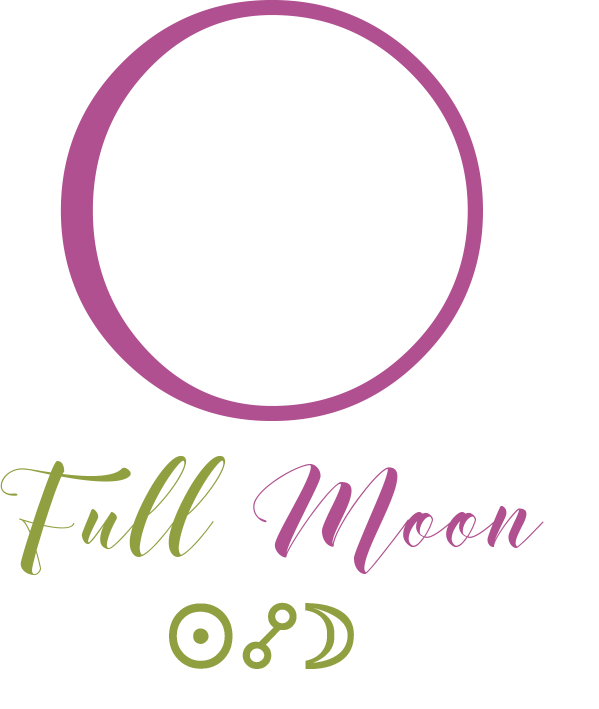 The Full Moon on the 19th can open your eyes (or perhaps more aptly, your heart) to a need for friendship, a feeling of belonging to something bigger than yourself, a satisfying social life, or a desire to contribute. You may have been feeling stuck with your current pursuits or awash with things to do, and this frustration leads to an epiphany about your true feelings on a matter. Expect a rush of emotions and perhaps surprising epiphanies as you awaken to needs you may have been keeping at bay. The last week of February brings on a bit more daring and spontaneous energy, and it looks good on you! You are enthusiastic and ready to make changes. There can be nice developments in the areas of creativity, romance, or hobbies. You might make connections that advance your personal interests, and especially the more heartfelt pursuits. You are inclined to make quick decisions just for now, mainly because you are a little tired of overthinking and you're tuning into and trusting your intuition.